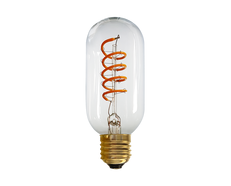 Energy efficient LED carbon filament-style lamps. 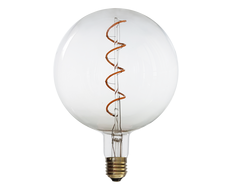 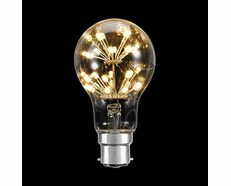 As traditional carbon-filament style globes are back in fashion, these are a low energy consumption alternative that still provide perfect ambient lighting and better savings on power! 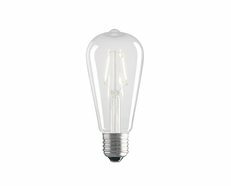 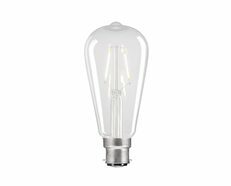 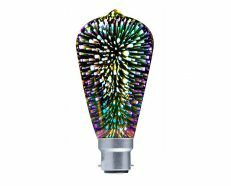 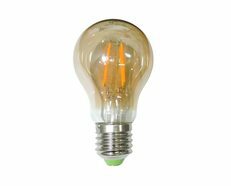 Using the latest LED technology, these produce as much light as a standard 25W incandescent globe and are fantastic for atmospheric lighting, in a multi-globe pendant light, as well as discreet lighting.